"Goodbye, sweet hat." 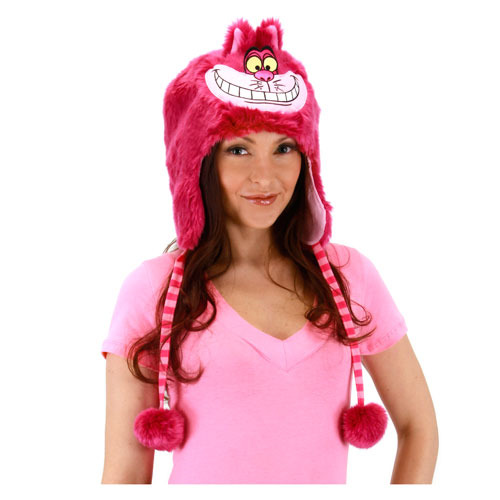 This cute and fuzzy Alice in Wonderland Cheshire Cat Laplander Hat is a must have for fans of the Cheshire Cat from Walt Disney's classic movie Alice in Wonderland. The Cheshire Cat has been known to disappear, so be sure to keep your eye on him. Ages 14 and up.